The casting choices for God and the Devil are absolutely spot on. Based on a novel co-written by genius Neil Gaiman and the late great Terry Pratchett, the thing about their combined work was that people were convinced it could never be successfully transplanted on to the visual medium. Speaking to JOE in London, Gaiman revealed that before Pratchett passed away, he said that Gaiman might be the only one who could properly get Good Omens made in to a TV show. And now here is it, with the most incredible cast imaginable. With Armageddon just days away, the armies of Heaven and Hell are amassing and The Four Horsemen are ready to ride. 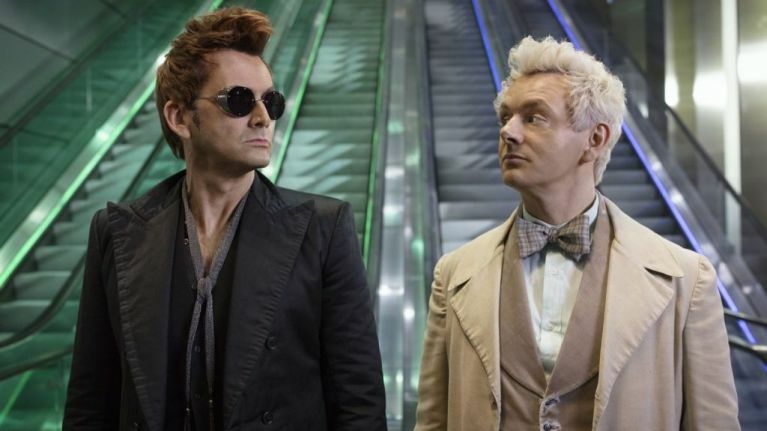 The angel Aziraphale (Michael Sheen) and the demon Crowley (David Tennant) agree to join forces to find the missing Anti-Christ and to stop the war that will end everything. Along the way they'll cross paths with Archangel Gabriel (Jon Hamm), Metatron (Derek Jacobi), the Devil himself (Benedict Cumberbatch), as well as God, eh, herself (Frances McDormand). Additionally, the likes of Michael McKean, David Morrissey, Nick Offerman, Miranda Richardson, Reece Shearsmith, Jack Whitehall, and Brian Cox will be appearing throughout the series as important historical figures, for everyone from William Shakespeare to the vision of Death itself. Added to that, the series is directed by the guy behind some of the best episodes of Sherlock and Doctor Who, and the imagery of the world coming to an end of display here are truly magnificent. 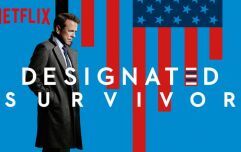 The new series will drop on Amazon Prime Video on Friday May 31.